Western Pennsylvania History has presented scholarship for a broad audience since 1918 as the region’s oldest continually-published magazine. History Center members receive a free subscription to this award-winning quarterly publication. 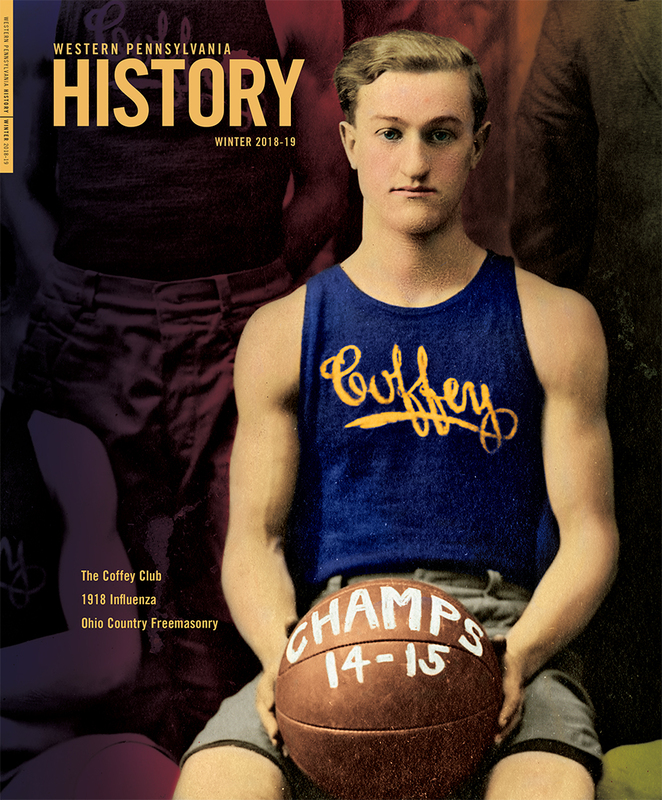 You can purchase a copy of the current issue online in the History Center’s e-store. 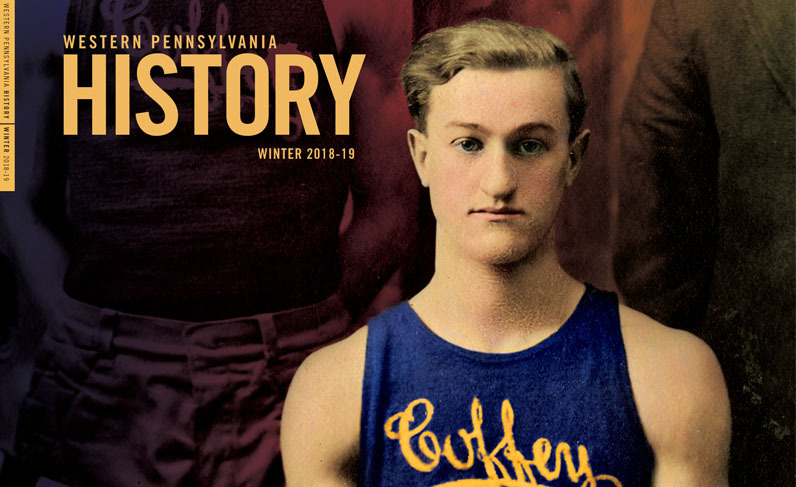 Thanks to a unique partnership with Penn State University, every issue of Western Pennsylvania History from 1918 through 2014 is now available online as fully searchable PDFs. Read back issues of the magazine online. Content list for back issues 2002 – present. Current issues of Western Pennsylvania History magazine are available for $7.95 in the Museum Shop, online shop, or by phone at 412-454-6300, and are mailed to all History Center members, who may choose between the print version an an e-version. For a sample of the e-mag that members can choose to receive, click here. A selection of back issues are available for $4.95 per magazine. Read expanded online-only articles from past issues of Western Pennsylvania History Magazine. Be the first to know about Pittsburgh-related books with the History Center’s online reviews. Please download this PDF to read the submission guidelines for Western Pennsylvania History Magazine.